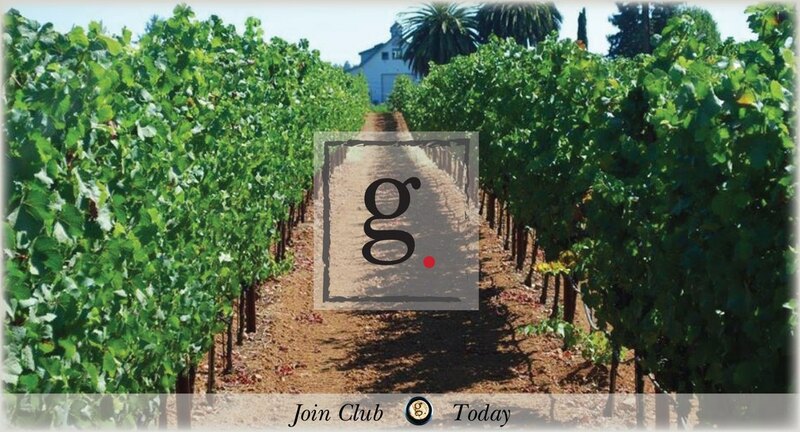 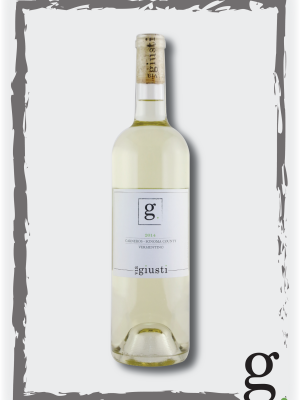 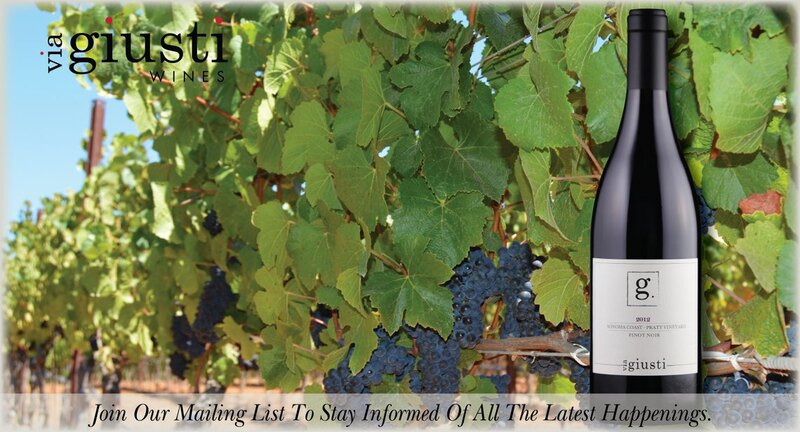 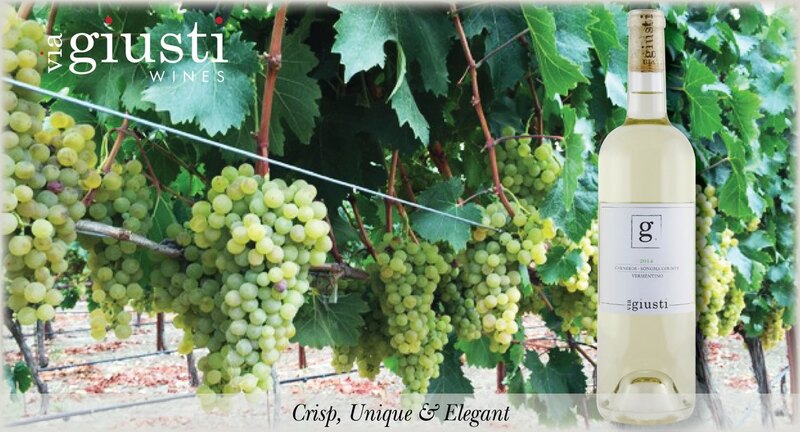 Since 1875 the Giusti family has crafted single vineyard, cool climate wines in the Russian River Valley. 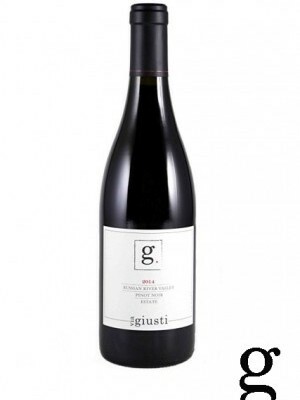 Rooted in a legacy of Italian Heritage, Giusti uses old world techniques to produce a truly artisan product. 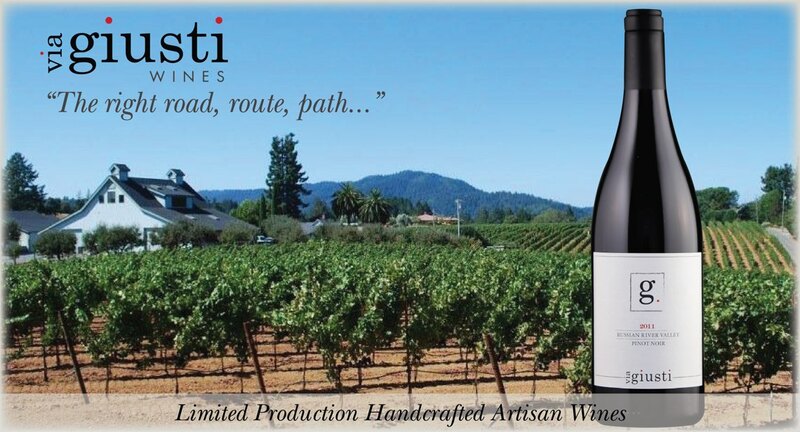 Focused on the cultivation and preservation of Pinot Noir, the wines have been lauded world-wide.